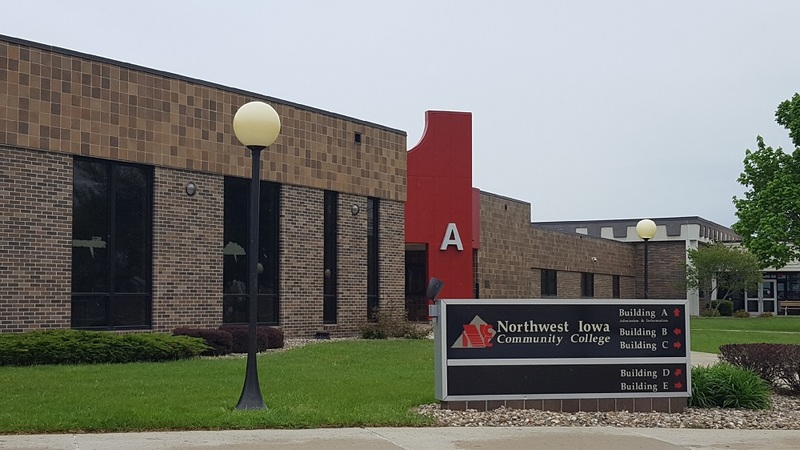 Sheldon, Iowa — Backers of the $14.2 million bond issue for Northwest Iowa Community College are happy with the passage of the referendum this week. College officials say the aim of expanding the job programs available at NCC is to help young workers and families to stay in the area. College president Dr. Alethea Stubbe says they are grateful for the votes. She tells us what NCC needs to do next to get the ball rolling. Stubbe says that the plans for building and renovation have yet to be fleshed out. She wants to thank those that voted. The NCC referendum passed by 73.8% on Tuesday. It needed 60% to pass. This entry was posted on Thursday, April 5th, 2018 at 4:53 pm	and is filed under News. You can follow any responses to this entry through the RSS 2.0 feed. Both comments and pings are currently closed.